The FIFA World Cup is currently underway and as expected, it’s dominating the international news. While football (or soccer) isn’t the number one sport in every part of the world, there are a lot of practical personal finance lessons we can glean from the world’s most popular sporting event. One of these is own goals. 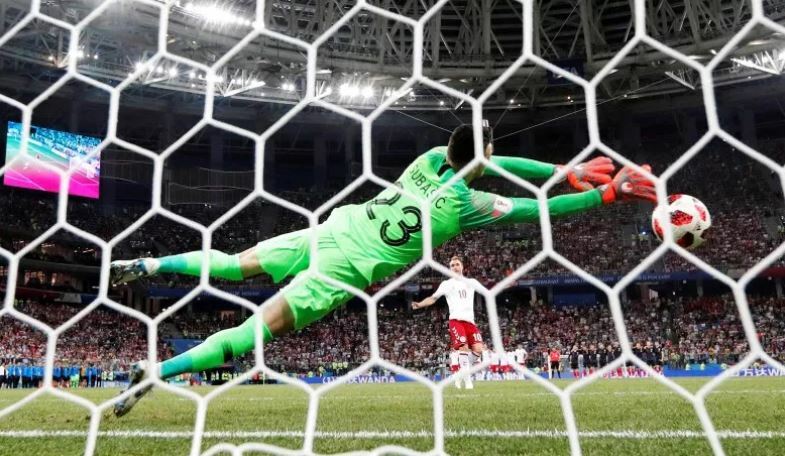 Just like in the World Cup, own goals in your personal finance aren’t deliberate yet they can present a considerable setback to the achievement of your targets. We will describe some of the ways you can avoid inadvertently scoring an own goal in your finances. Own goals can happen when a player passes the ball to an opponent instead of their teammate. You need to recognize who are there in your team so that you stop the path to your own goal. Personal finance success is greatly dependent on distinguishing activities that move you toward your target (teammates) and those that take you further away from it (opponents). Set up small goals on your way towards becoming financially sound. Set short-term and long-term financial milestones for you. What uses of your money are detrimental to your future financial security? Unnecessary unplanned impulsive expenses. Analyze your spending habit and think where you can cut back. Remeber a penny saved is a penny earned! Such expenditure forces you to overextend yourself by accumulating expensive credit card debt, which is definitely your opponent. This ultimately takes away money that you’d otherwise have invested in something with a good return. Remeber a credit card debt has extremely high interest rates. If you just pay the minimum due, you’ll take years to pay off your entire dues. When a player doesn’t understand what section of the field they are currently at, they could make a costly miscalculation. Similarly, in your personal investment journey, you should make your investment decisions based on the amount of risk you can tolerate. Younger persons have greater freedom to dabble in risky bets because they have plenty of time to recover and have fewer responsibilities. Older persons, on the other hand, have to adopt a more conservative approach if they want to avoid losing their entire life savings because of one poor decision. When the ball is near their goal, players can choose to frantically kick the ball away from the goal or pass to a nearby unmarked and better-positioned teammate. Desperately kicking the ball away is analogous to short-term investing while passing to a nearby teammate is similar to long-term investing. Short term investing may seem to clear the immediate danger but in fact, only postpones it. Longer term investing, on the other hand, doesn’t appear to achieve much immediately but it has a slow and steady build-up that increases your odds of realizing your financial objectives. While football has a set of standard universally-accepted rules, actual techniques will vary from team to team depending on the abilities of individual players and the strategies of the coach. As a player, you are less likely to inadvertently score an own goal if you know the position an opposing team’s player prefers to kick or pass the ball when they are in the penalty area. Likewise, you have to know the easiest ways through which you may get distracted from your financial goals. That way, you can put in place contingency measures that will keep you moving towards your target. 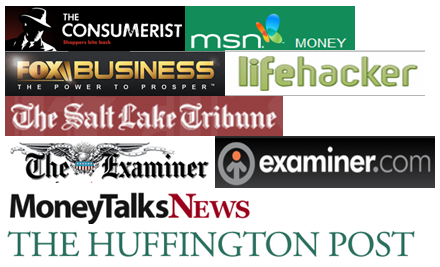 You could, for example, read up on best practices in personal finance from Wave’s blog and similar authoritative sites. Own goals are usually a result of allowing opponents to come too close to your goal post. To prevent this from happening, develop a robust defense system that keeps opponents as far away from your goal area as possible. In your personal finances, create mechanisms that make it harder for you to shortchange yourself. Create an emergency fund so that illness, job loss, accidents or lawsuits can’t leave you in debt. Have at least 6 months worth of living expenses in your emergency fund, so that any sudden loss of income can be dealt with saved money. Build up the fund little by little. For example, instead of manually transferring money to a savings account every time you are paid, create a standing auto transfer that automatically does that for you thereby warding off the temptation to spend it. Another way to strengthen your finances is by having adequate insurance coverage. At a minimum, your home, your health, your life and your vehicle must be insured. Own goals not only make it harder to achieve a winning score but they are also a blow to one’s morale. Owns goals are like personal negligence or failure to safeguard your own finances. The above tips can help you avoid slowing down your personal finance journey and will keep your energies focused on achieving your financial dreams. Once you have your goal broken down into small milestones, automate the entire plan. Set up an automatic savings transfer at your bank that transfers $175 per week to a savings account.